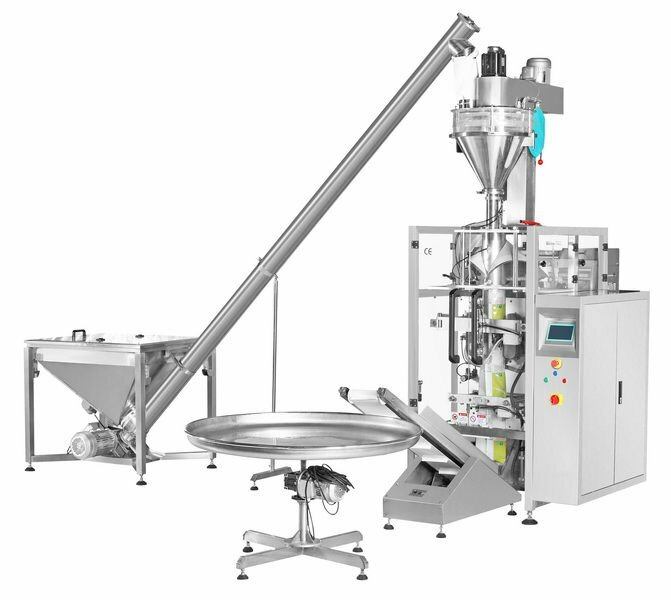 this powder packing machine is suitable for automatic packaging powder materials like all kinds of flour ,washing powder, fine sugar,milk powder,glucose,seasoning,food additive,pesticide,and Chinese medicine. 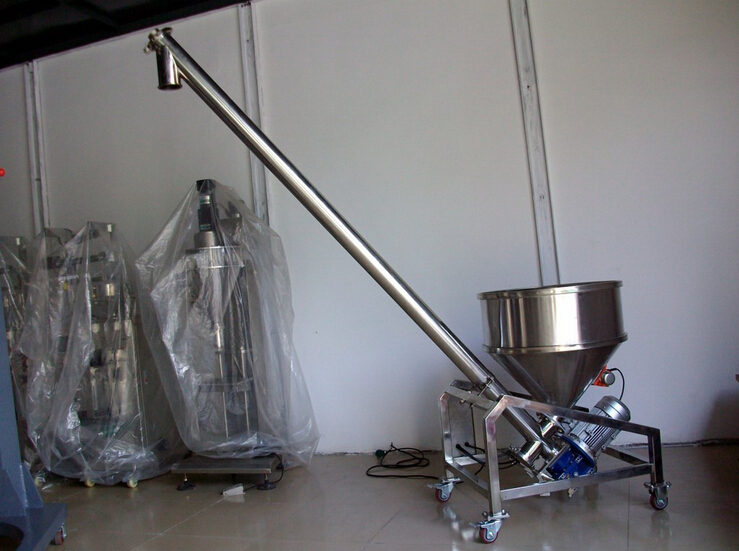 2.Simens PLC clearly show the working state, handle direction and so on, simple operation directly. 3. Simens PLC system provide a stable work procedures. 4. 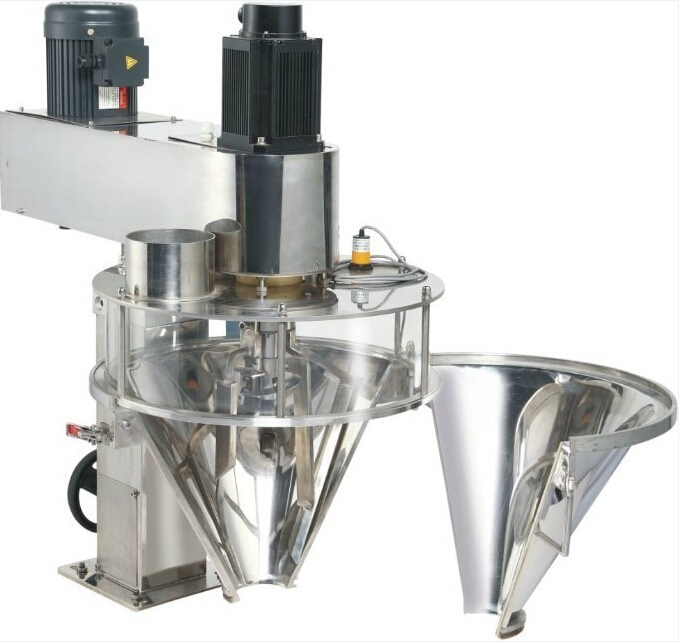 It can stock ten dispose, fit to the change of the product packing fastly. 5. Using intellect thermostat, can control the temperature within 2 . 6. 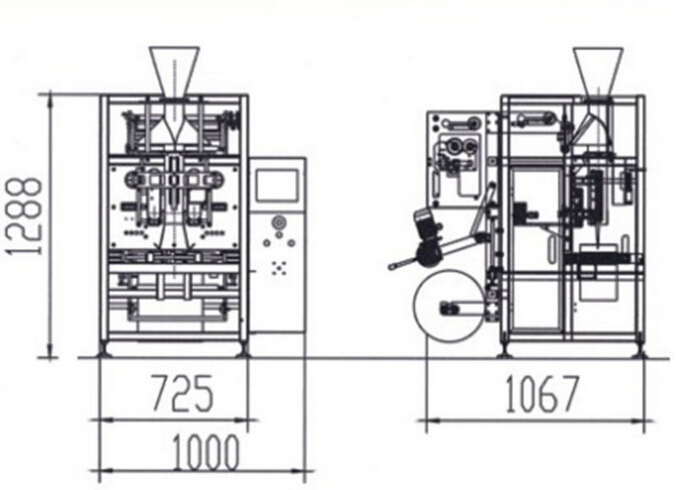 Adjust the seal position in the touch screen, do not need to stop the machine, deviation and so on, (more than 420 can choose the automatic deviation). 7. Cooperate with horizontal grain tooth type sealing, packing more firm, also can choose straight grain, twill. Cobwebbing, etc. 8. Use the CE installation standard, the protect standard can be IP65. 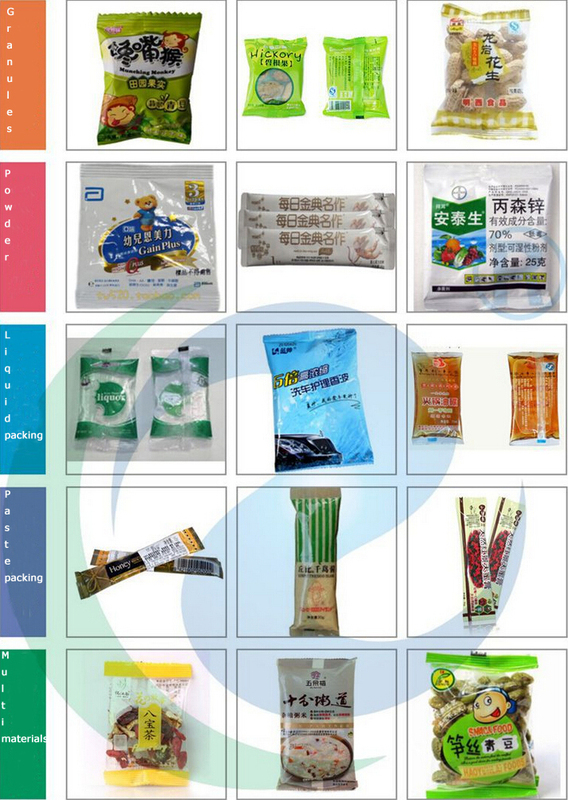 9.The packing function of a variety of bag type: such as: flat bags(pillow bag,three sides seal, four sides seal),solid bag(jack stand-up pouches, triangle bags), handbags, punching bags. 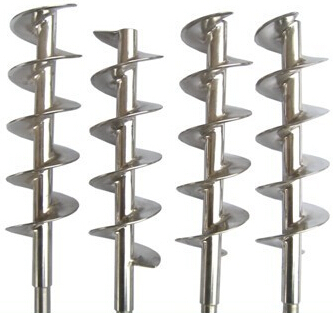 10.All kinds of punching shape can be made by our design for you. 11. To highlight your bags water chestnut is clear, our specially equipped with a dedicated pressure line device. 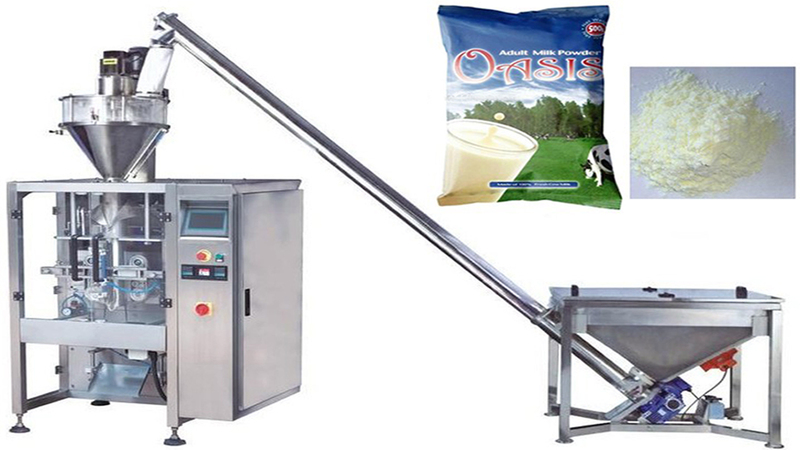 Your product gas release, in each of your bags are fitted with a one-way vent valve. 12. 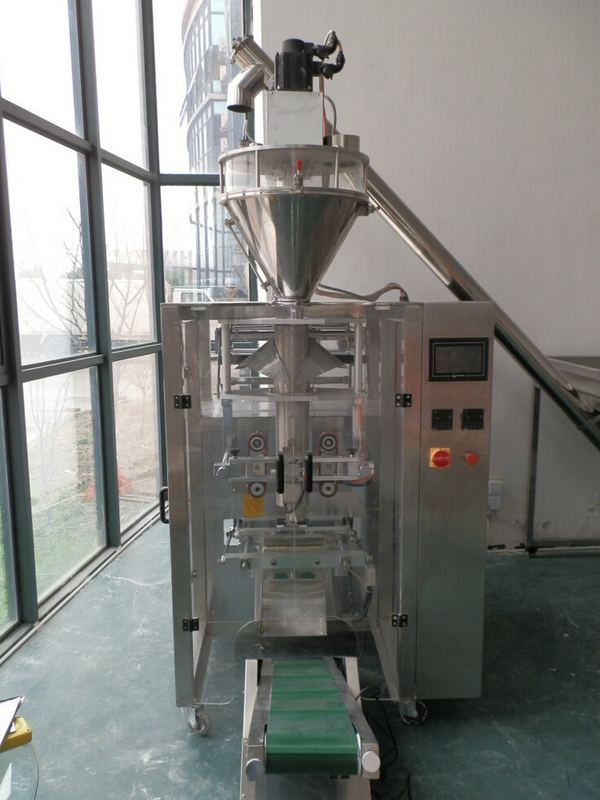 Overweight products may affect the effect of the packaging, we have a material holding output device, it will lift up the heavy products to be completed package before the product distribution. 13.Product is too fluffy, too small bags, a shock device for you to solve problems. 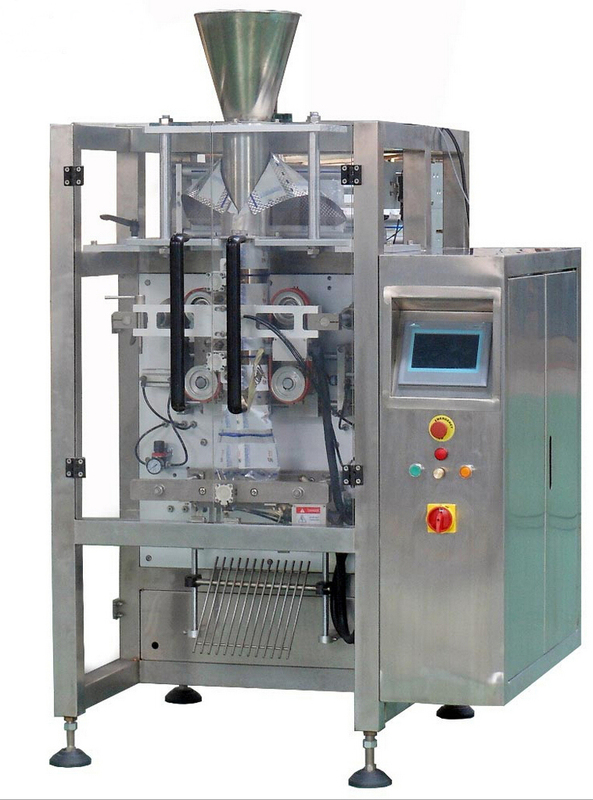 14.If your packaging film is single-layer PE material, can also be matching special PE film special sealing device.